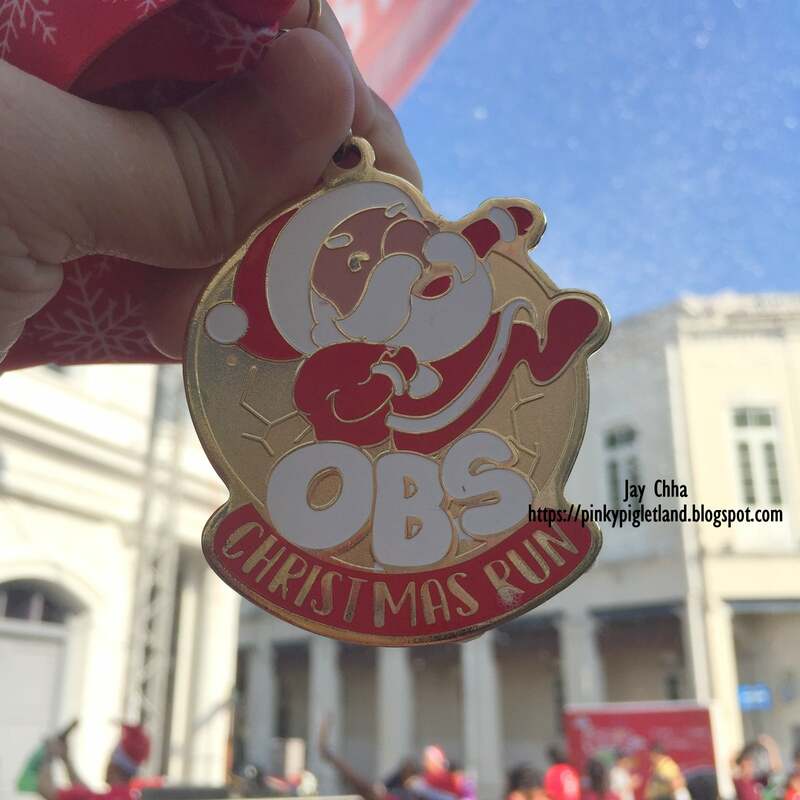 Review: OBS Christmas Run 2018 @ Beach Street, Penang (by Jay Chha) | JustRunLah! Every since Beach Street in Penang is turned into a Walking Street on every Sunday in accordance with the No Car Day in Penang, this place has always been filled with activities for Penangites. The one that I always join is their festive fun run. This time I bring to you OBS Christmas Run 2018. I was held on 23 December 2018, which is just a few days before Christmas. Every participant is entitle for a T-Shirt, Medal, Christmas Hat and E-Certificate. Flag off at 7.30 am, the run is full of people and it is basically crowded here at Beach Street. The run route cover part of Georgetown, Penang and it covers a distance of 6 km. After the run, there are some drinks that are complementary from the organizer like Mineral Water, Keluarga Chocolate Drinks and Milo. Every runner who completed the 6 km run is entitled for a finisher medal. I feel that the finisher medal looks cute, haha! Design as a Santa Claus, the medal look special and interesting, haha! Also, after the run, the organizer actually take the effort to prepare something special for anyone attending the run on that day, which is to give you a Snow Fall Experience, haha! 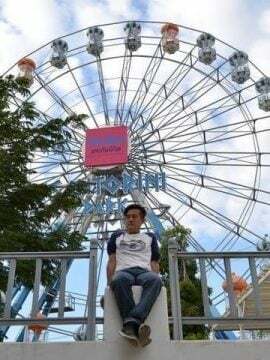 The Snow Fall Experience is the one that caught many people’s attention, as it is so impossible for Malaysia to have snowfall, haha! Everyone is enjoying the experience and taking a photo of it. Well, even though the snow is fake but at least it gives people the feel of how it would look like if there is actually real snow in Penang, haha! BIO: I am a food blogger, to begin with, then I started running so that I can eat more and not become fat! Click here for more post from Jay Chha.